Three Russian human rights activists have been expelled from Belarus after monitoring the trials of protesters detained during a mass protest against the re-election of President Alexander Lukashenko. 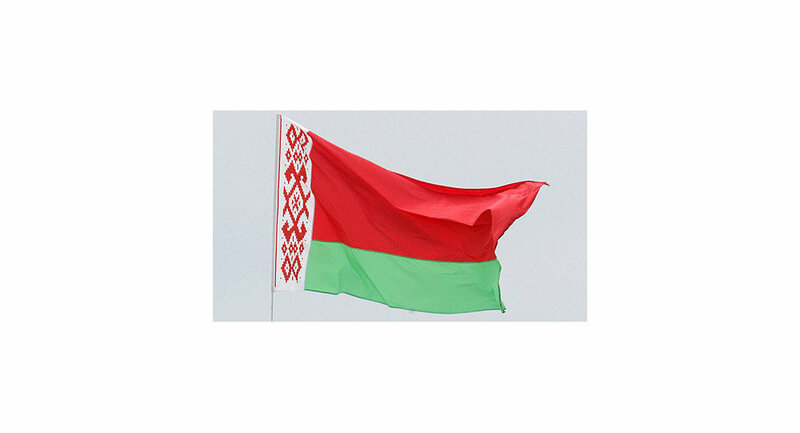 Lyubov Zakharova, Yekaterina Korosteleva and Irina Paykacheva were given 24 hours to leave the country, the Committee on International Control over the Situation with Human Rights in Belarus said on Saturday. The women were monitoring the trials of scores of opposition activists detained after an opposition rally on December 19 at which police clashed with protesters. OSCE observers said Lukashenko's re-election was "flawed." Hundreds of people were beaten and arrested during the unrest. The United States and European Union condemned the crackdown and imposed sanctions on Lukashenko, who has ruled the former Soviet republic since 1994. A number of activists have already been given jail terms of up to 4 years. Opposition candidate Andrei Sannikov has also gone on trial charged with organizing "mass disturbances" by calling on people to attend the December protest. He could face up to 15 years in jail. Eleven Russians were also detained at the demonstration. Two, Artyom Breus and Ivan Gaponov, were released March 10 and fined $3,500 each. In March, Human Rights Watch released a report detailing hundreds of cases of torture and inhumane treatment of jailed protesters.